IBM-backed blockchain service will help boost enterprise presence. 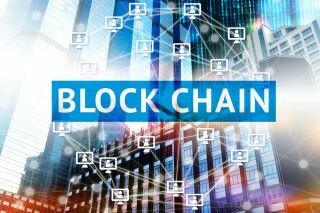 During the Oracle OpenWorld event, Oracle announced its entry into the world of blockchain with a new enterprise-oriented service. It is fully-managed, and built on the open-source Hyperledger Fabric project. Prior to announcing the project, Oracle joined forces with IBM in building a blockchain service. Zavery says this project will help businesses interested in blockchain, a hit-the-ground-running start. That is achieved by taking the basics from the open-source project and adding elements like security, confidential permissions or APIs. According to Zavery, there are also features like monitoring transactions. With the new service, Oracle is moving a step closer to full competition with the likes of Google, Microsoft or Amazon with its Amazon Web Services. In the past few years the company has aggressively been pushign towards the cloud, adding the number and type of services on offer.